Stoyoma Dental Clinic - Merritt, B.C. 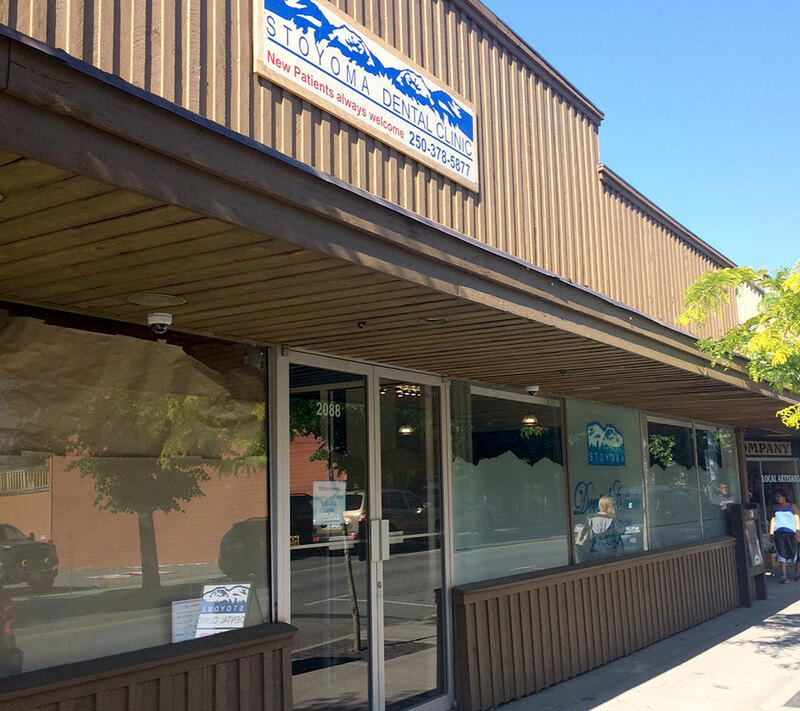 New Location: 2088 Quilchena Ave. in Merritt, B.C. 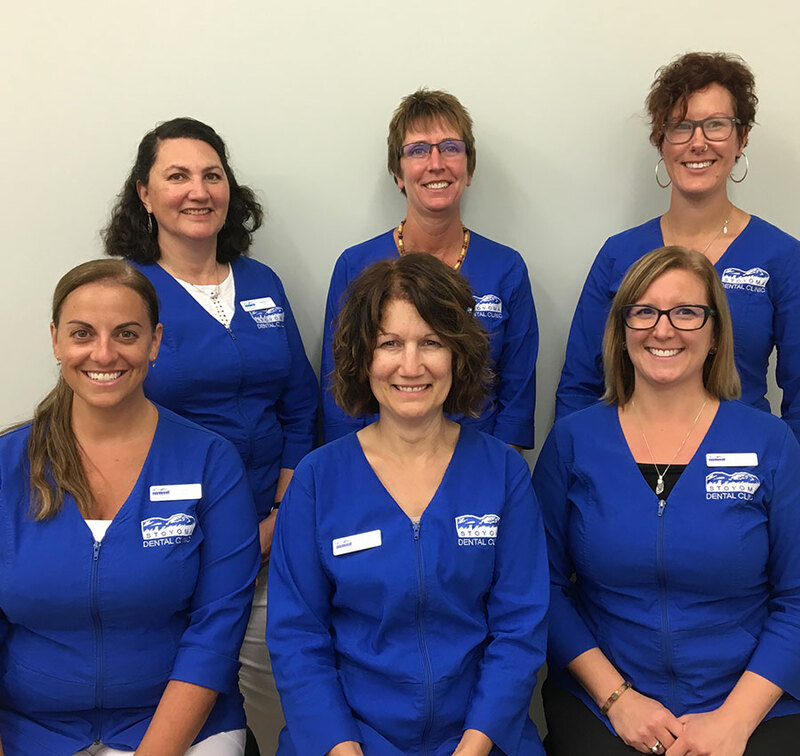 Our family friendly dental clinic is pleased to serve the residents of the Nicola Valley and surrounding areas. We place patient comfort as our top priority and our friendly team of professionals are happy to incorporate state of the art technologies into our practice to ensure you receive accurate diagnosis and the best care available. New patients are always welcome. Our office location is equipped with state of the art equipment allowing our team of professionals the ability to confidently assist with all of your oral hygiene needs. Our paperless environment even includes a digital x-ray machine. From standard cleaning appointments to extractions, porcelain and gold crowns and bridges to fillings…we do it all.